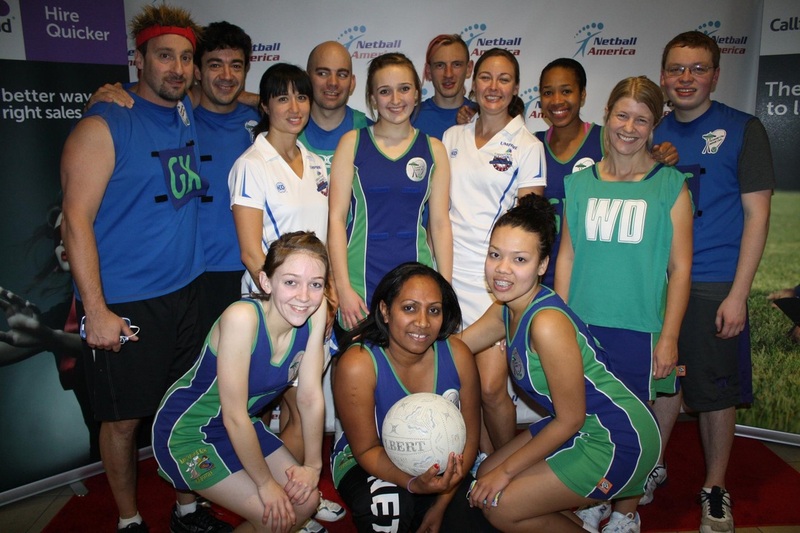 We were pleased to be able to send 2 mixed teams to the Callidus Cloud U.S. Open Netball Championships in Las Vegas, Nevada. Everyone played fantastic and had a great time. Melissa & Carrie even managed to obtain their C Badge umpire qualifications! 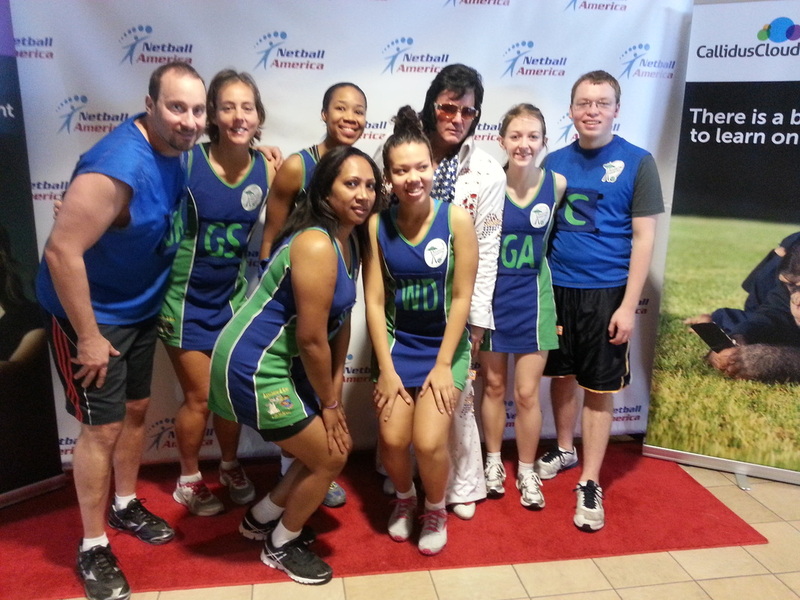 Congratulations to Emerald Netballers for taking 4th place and Seattle Needles for 7th place. 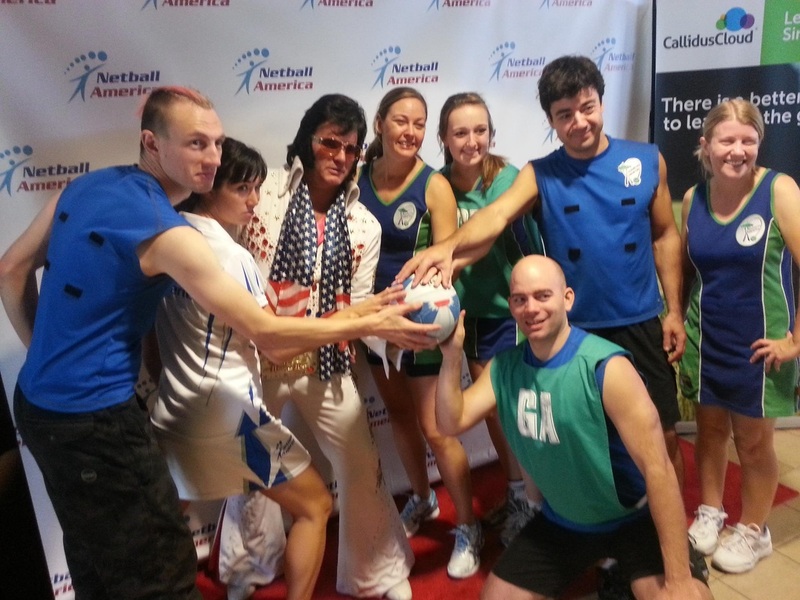 But best of all (besides meeting Elvis) was that BOTH of our teams received the Team Sportsmanship Award! The Seattle Needles! Viva Las Vegas, baby! 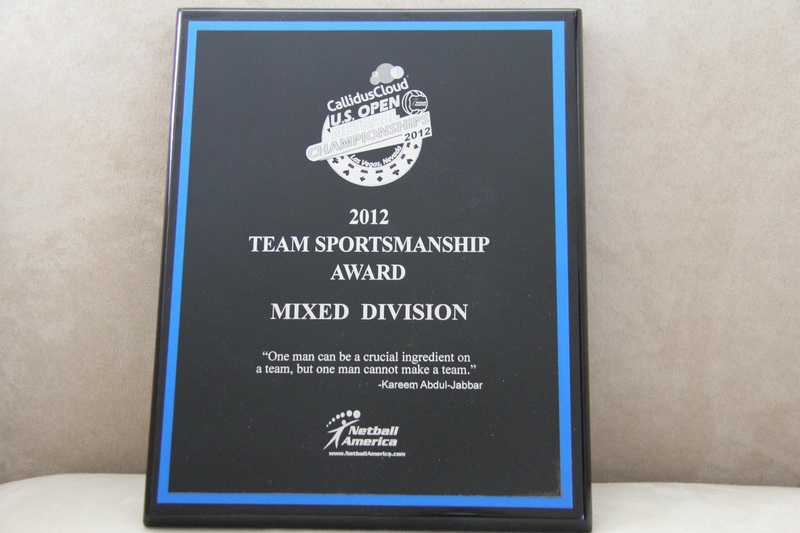 Both teams tied for the Sportsmanship award!